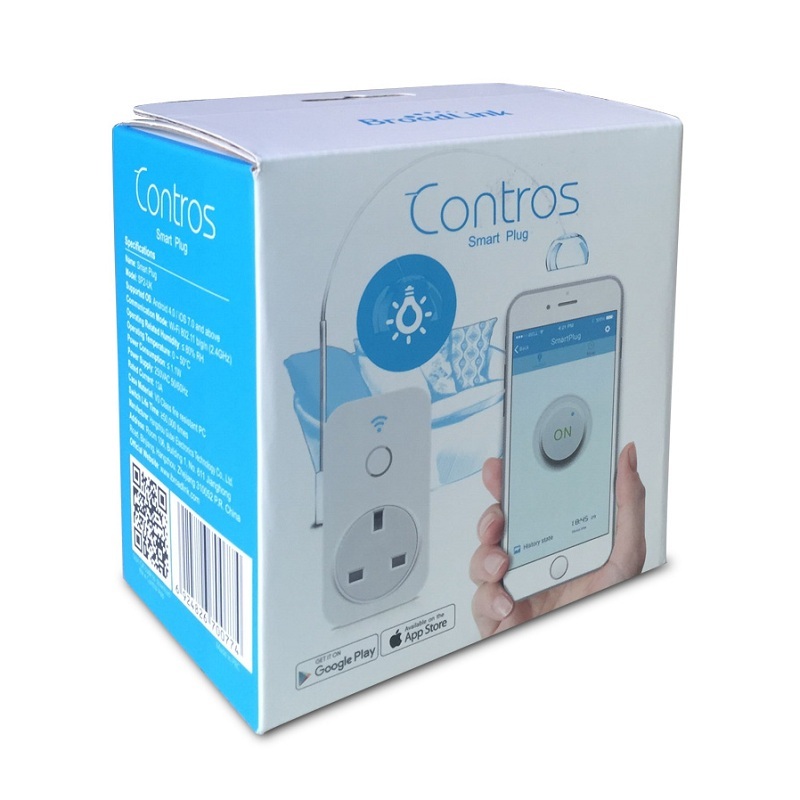 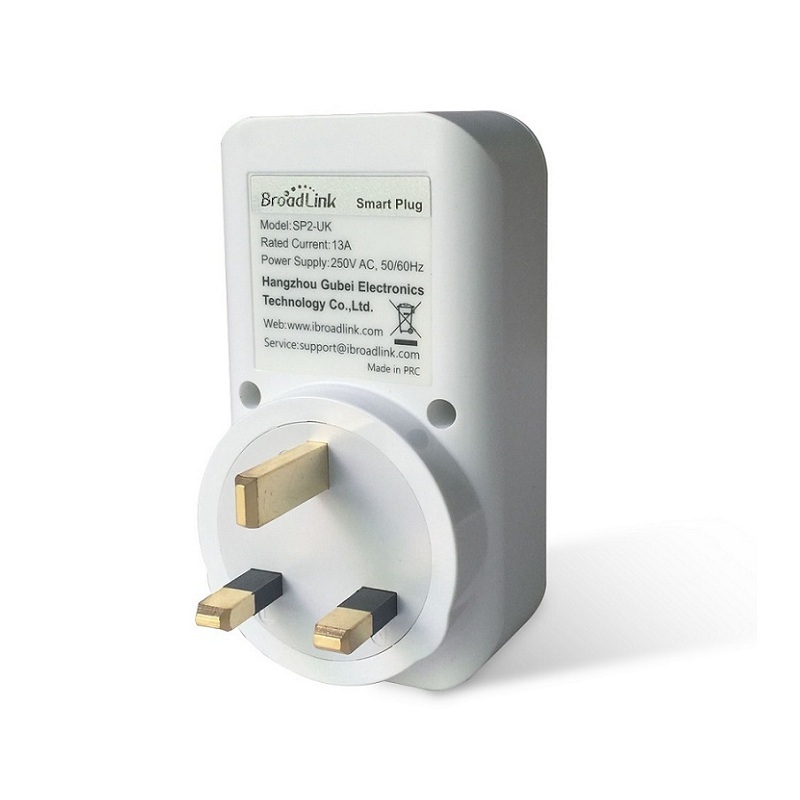 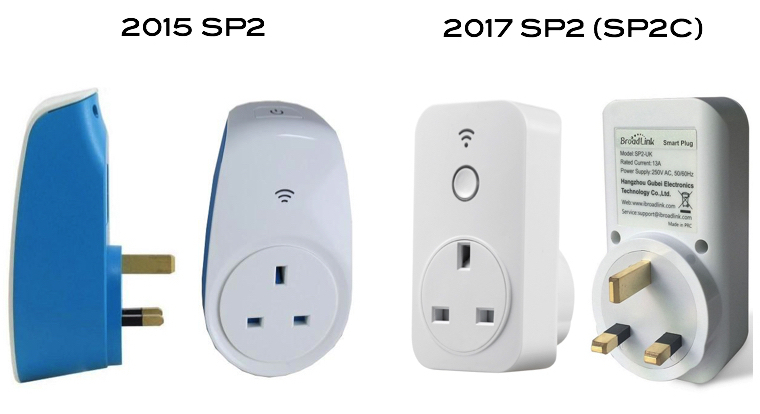 The Broadlink SP 2 13A is a smart plug to upgrade your traditional appliances (with sockets) to home automation system. 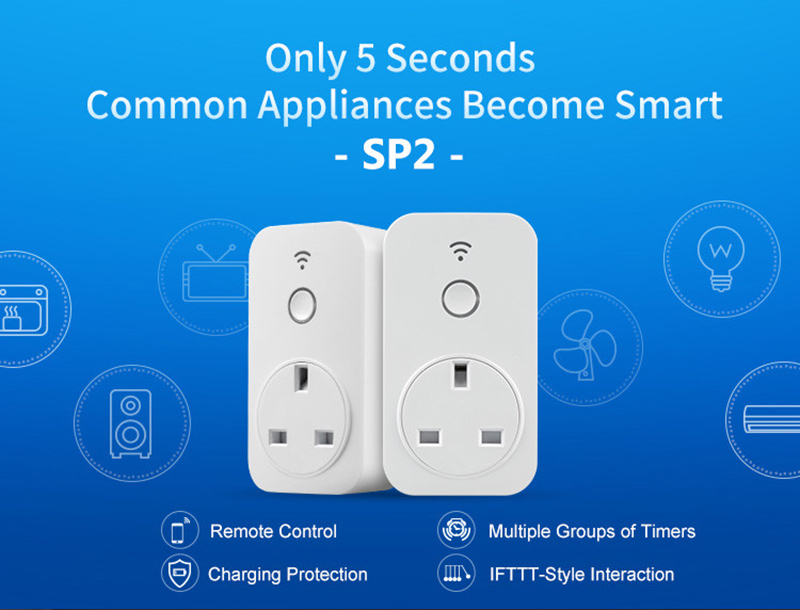 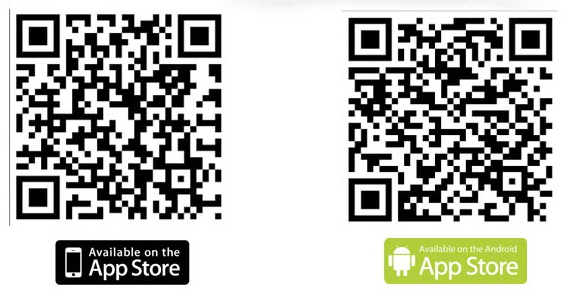 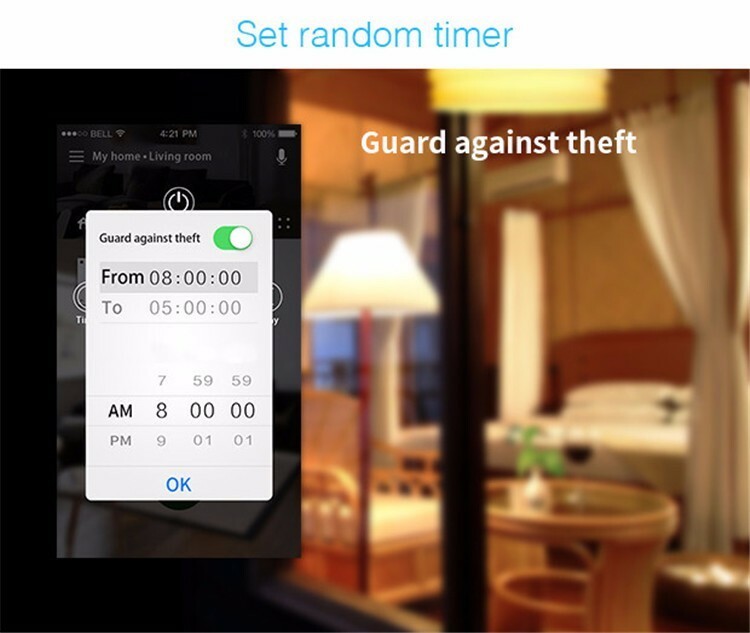 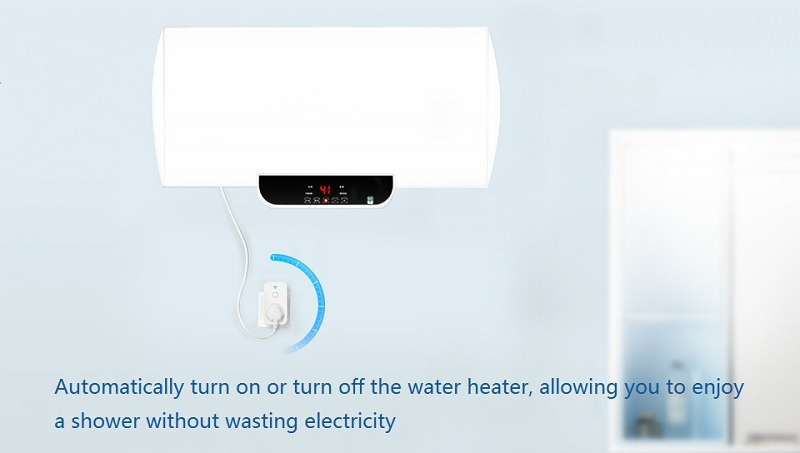 With SP 2 13A, customers can switch on / off their home appliances at anywhere at anytime through app on mobile devices. 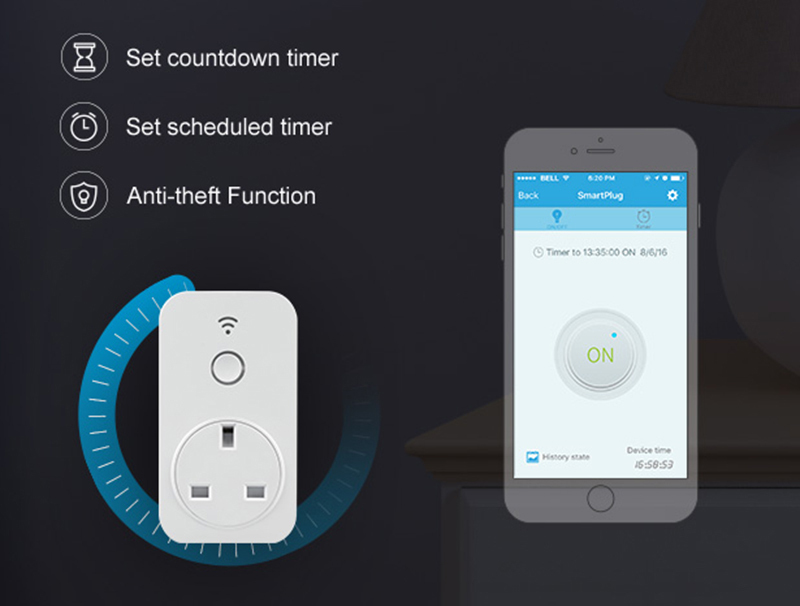 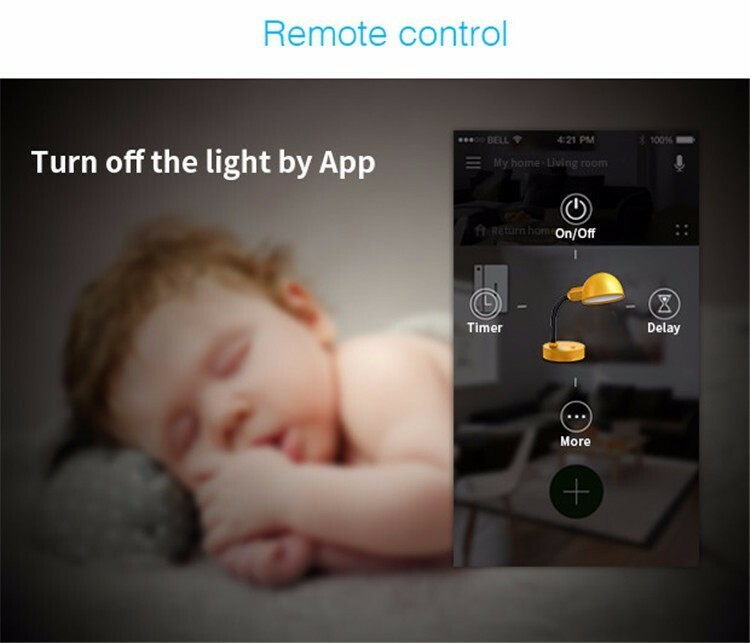 Besides switching on and off, users can preset / schedule so that appliances will automatically turn on / off at a particular time. 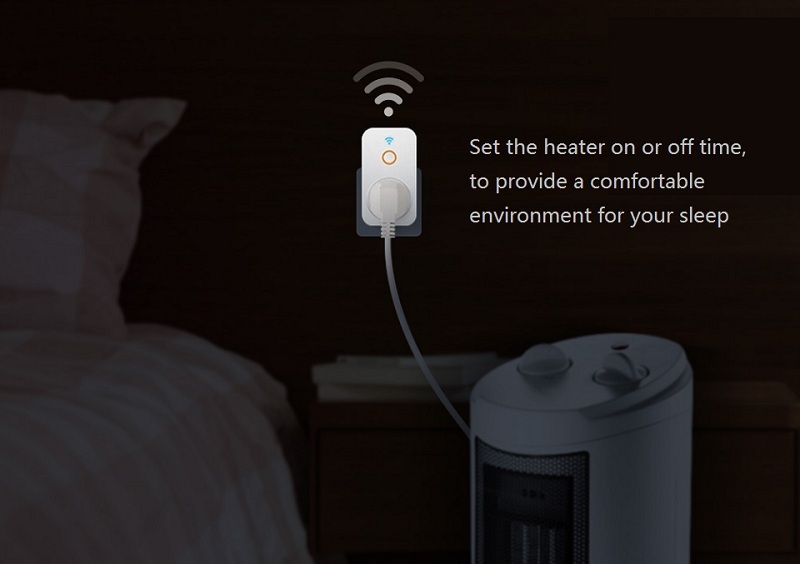 For example, you can preset your rice cooker to switching on around 5P.M. 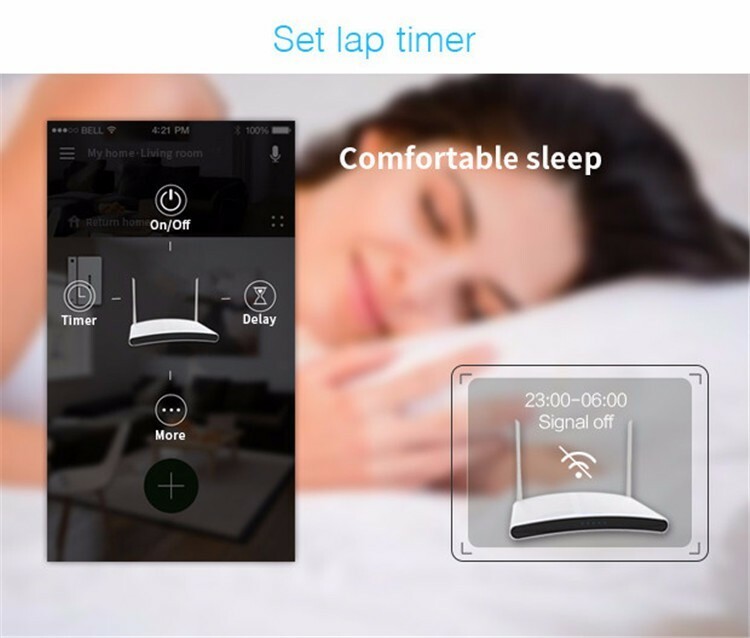 By the time you reach home from work, your rice is ready. 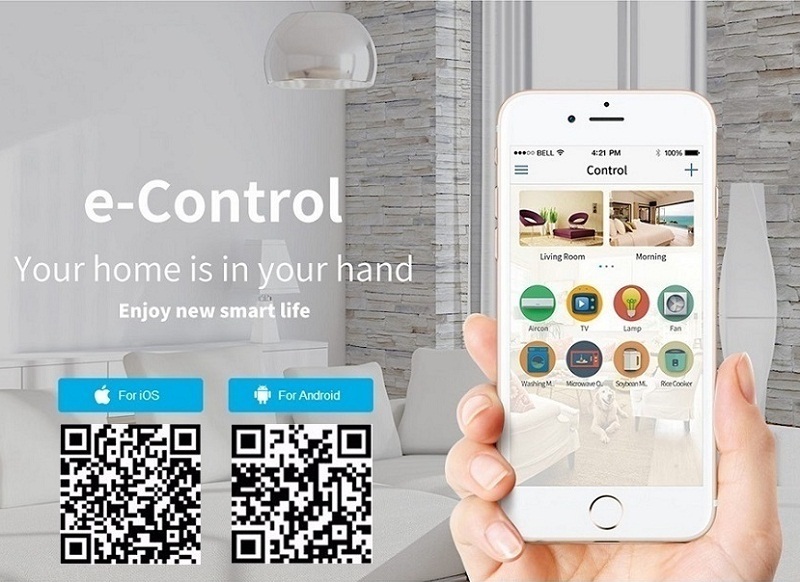 Moreover, you can monitor the energy usage in the apps "e-Control" as well.